Just a reminder to join us on our Facebook, we've got loads of old axe fm sets and memories to check out, new videos added pretty much daily! https://www.facebook.com/axeremembers Thanks everybody for the love shown for project #welovepabz so far! Do you know if I can move this post, or should I just make a new one? Easy guys! Thanks for the love! @Thizz the email is axeremembers@gmail.com if you have any questions/material. 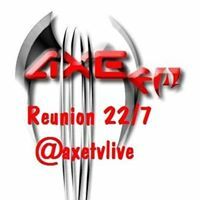 If you'd like to keep up to date on the project/catch up on some axe fm memories check out https://facebook.com/axeremembersfor the latest info... I'll be sure to post major updates about the event on this tread as well. Thanks again for the support everybody! 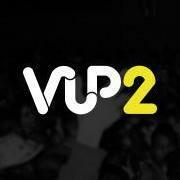 We're also looking for mp3 sets or video footage from the years 2003-2007 ... If you have ANY material from that time, please send it over! Thanks again!